Northumberland County Council is responsible for collecting rates from non-domestic buildings throughout the county. 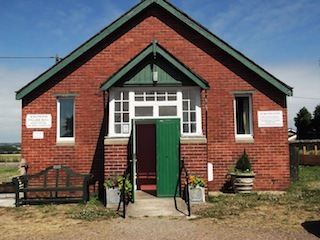 Village halls and community buildings have long been offered substantial concessions by both central and local government. At present 80% of the rates bill for buildings, owned and managed by charities, is not charged to the hall. This is known as the 80% Mandatory Relief. The “discretionary” element, decided upon by local authorities, is therefore limited to the remaining 20%. In Northumberland, depending upon the level of community benefit they can evidence to NCC, most halls receive the full concession on this 20%. The stronger evidence of community benefit they provide, the more points they score and the lower the rates bill. The Revenues Section of the County Council apply a light touch on bona fide community buildings and so most village halls receive the maximum 20% discretionary relief so they end up paying nothing.